Become mindful of your triggers. 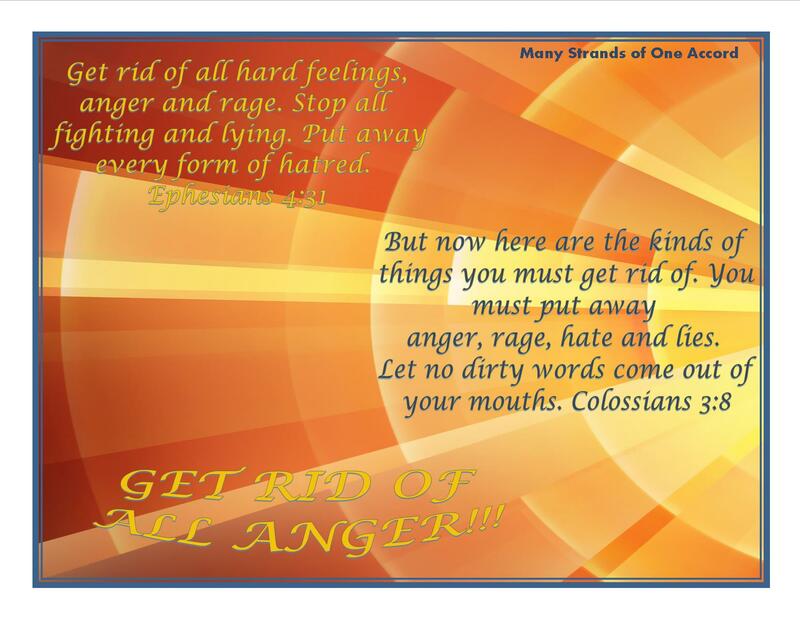 What are you focusing on that spurs the thought processes that eventually lead to anger? What do you look at or think about just before the negative emotion pops up? 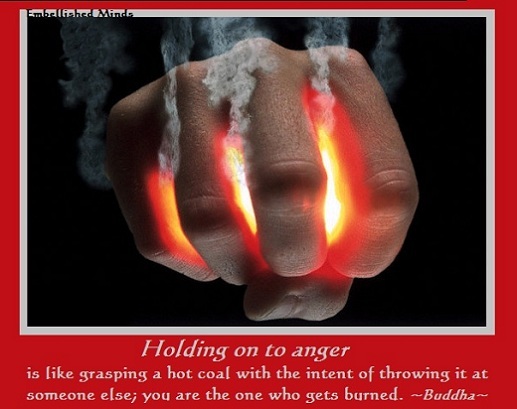 Anger is the natural emotional reaction to what the mind and imagination are doing. The way to overcome anger is to change how the mind imagines stories and how much you believe them. When the mind imagines painful scenarios you naturally produce anger. To reduce and eliminate the anger it is necessary to shift the stories that the mind imagines.